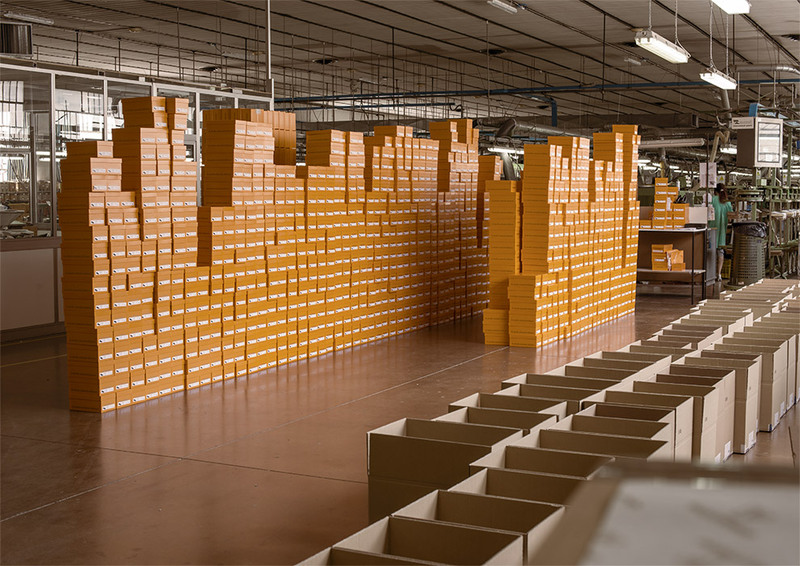 The vision to combine comfort and fashion in the same shoe has quickly delivered to our brand a rapid growth and a high name recognition, positioning Valleverde as a leading brand. Its philosophy is devoted to the foot’s health combined with the latest fashion trends. Our shoes are stylish and comfortable , flexible and light: these are Valleverde’s values with comfort as keyword. 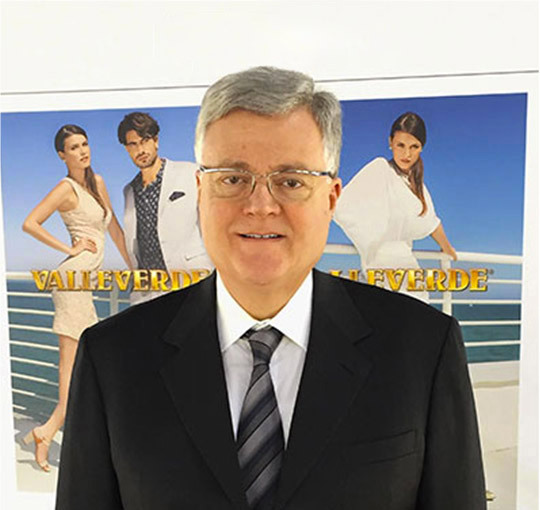 Valleverde has always been a symbol of the Italian comfortable style, renewing itself every season. 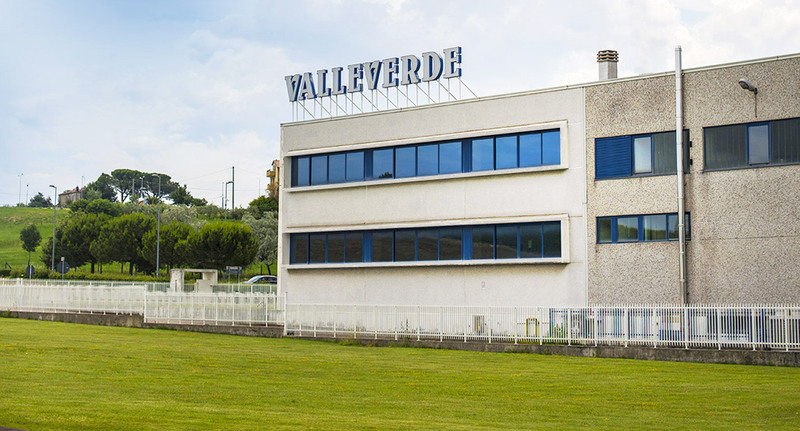 A new image, a new design, a new identity with the same brand’s own values: this is Valleverde today! 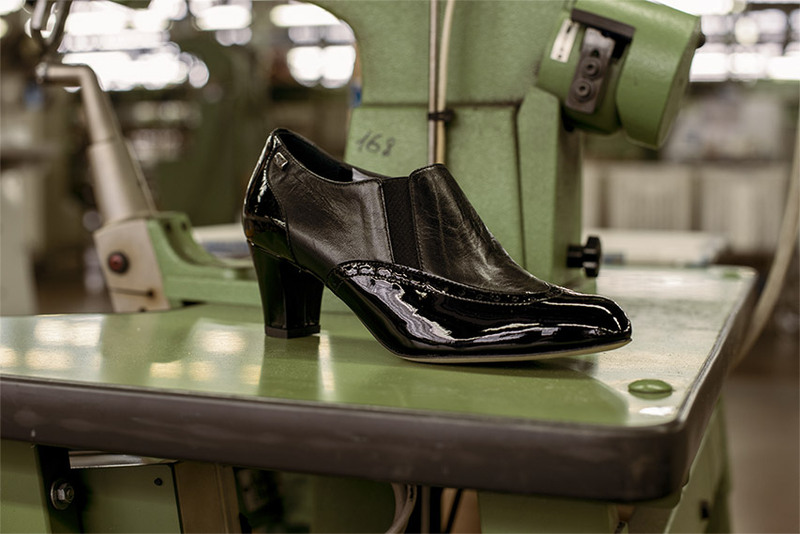 A growth pattern in which the sobriety of the style, the comfortable fit, the well-being of the feet and the high quality of the manufacturing provide the true mission our company, achieved with ongoing research and innovation. STYLE, COMFORT, HIGH QUALITY MATERIALS AND DESIGN. 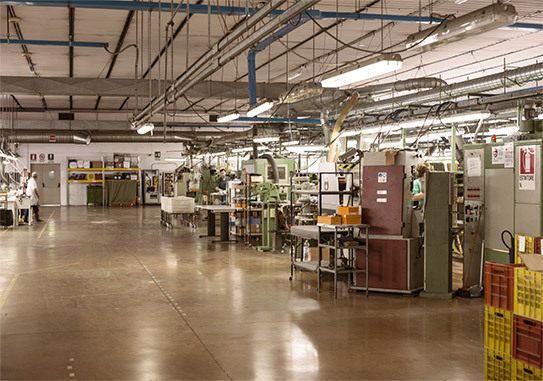 Know-how and research are the basis of every Valleverde collection, brought to you thanks to a team of highly specialized professionals, state-of-the-art production techniques, high quality materials, experience, craftsmanship and careful attention to details. Thanks to its exclusive features, the brand has developed one of the world’s most trusted customer base in the comfort sector. 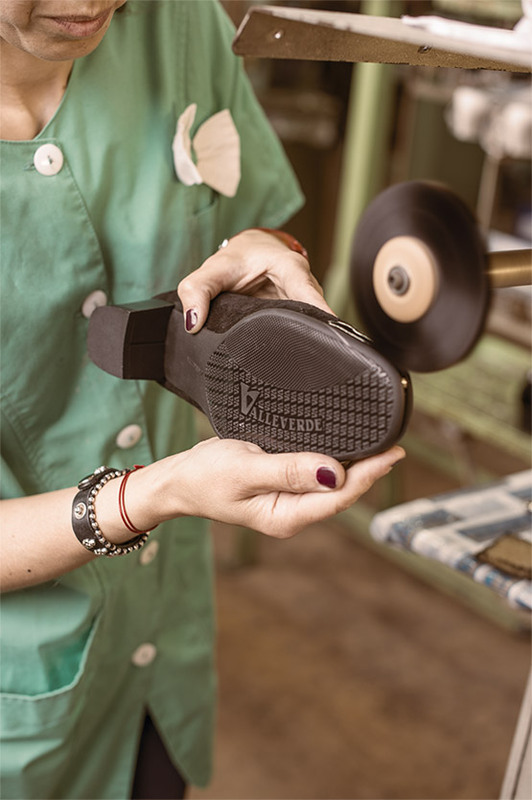 Understanding and satisfying the everyday needs of your foot is part of Valleverde’s DNA, which means that all models are designed and engineered around the anatomy of the foot, and produced in different sizes including half-measures, to deliver the ideal fit of a “tailor-made” product. The models feature an anatomic insole that provides the best support with a high degree of softness. Valleverde provides to every person an exclusive accessory for everyday life. Fill the form to always be informed about news of Valleverde!